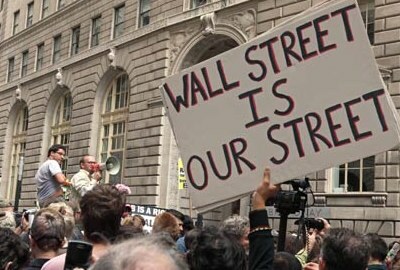 There will be a Virtual March on Wall Street beginning this Wednesday, October 5, to show support for the Occupy Wall Street movement. The online event is being organized by MoveOn.org. Those interested can sign up HERE to participate online.